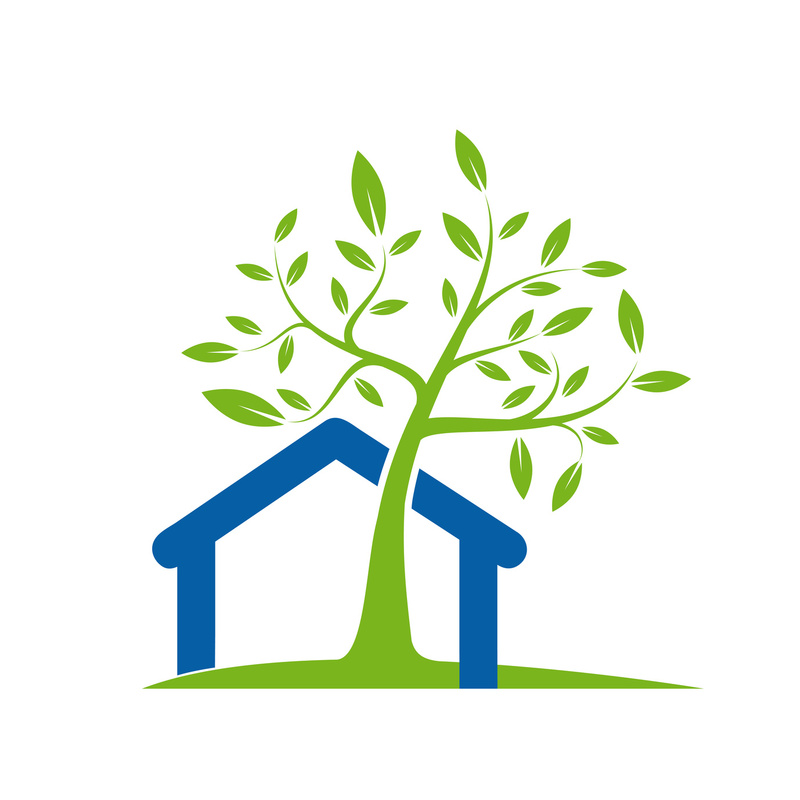 There are many reasons to make a home more energy efficient. However, many people feel that in order to go green, they must spend a lot of money. More often than not, there are simple steps you can take, like keeping dust away from vents, that are completely free. In other cases, like replacing garage doors, the upfront costs will soon be replaced by a future’s worth of savings. Here are 5 energy saver DIY home projects anyone can tackle. In the past, a garage door was simply used to keep the car and other belongings safe from the elements. But there’s are a lot more other reasons why an energy efficient garage door is a smart idea. There are four types of materials on the market today. However, wood and composite wood work best for keeping a garage well insulated. Most water heaters are often set to 140 degrees Fahrenheit. This temperature is actually hotter than necessary, wastes energy, and is costly. A temperature of 120 degrees Fahrenheit is usually all that’s needed for home use. For every 10 degrees, a water heater is lowered, approximately $12-$30 is saved. Luckily, anyone can easily lower the water heater temperature in their own home. It only takes about two hours and all that’s needed is a marker and a thermometer. One really smart and easy way to figure out where energy is being wasted is by having an energy audit performed in the home. Many utility companies offer energy audits for free or for a nominal charge. A professional contractor can also provide an audit for a fee. The audit will look at the heating and cooling systems in the home. A variety of equipment such as infrared cameras, blower doors, and surface thermometers are used to find inefficiencies often undetected by the naked eye. A list of recommendations for energy efficient home improvements will be provided. As will a list of ways to enhance security and safety within the home. There are several filters in the home that are often ignored. Ignoring this could cause safety and health hazards. Using blinds and curtains to help save on energy is an easy solution. During the summer months, keep blinds and curtains closed during the day to keep the house cooler. In the evening, keep them open to allow for better air circulation. In the winter, keep blinds and shades open during the day to let the natural sunlight warm the house. In the evening, keep drapes and windows closed to keep cold air out. We love helping the planet and fellow humans save money and their health on everything from garage doors to the benefits of kratom. Keep coming back to find new eco-friendly ways to enjoy our planet.